George joined Robertson Ryan in May of 2001 after being with Aon Risk Services for 18 years. Prior to Aon, he was with St. Paul, Crum and Forster, and CNA over an eight-year period. 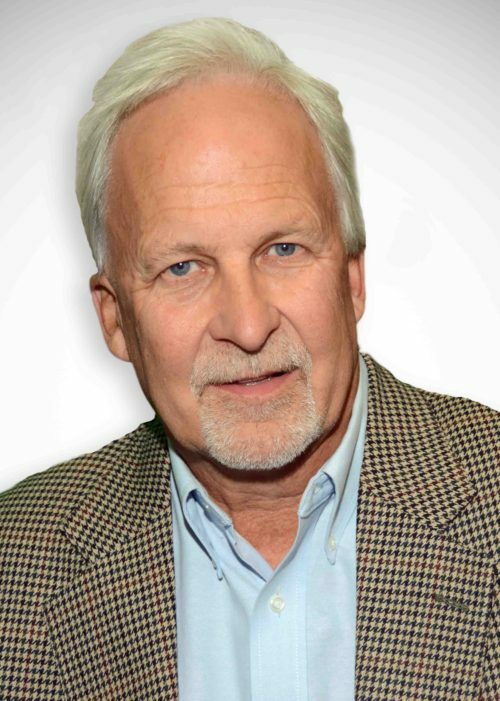 He graduated from UW-Madison in 1976 with a major in risk management/ insurance and marketing. He was in UW-Marching Band for 2 years.